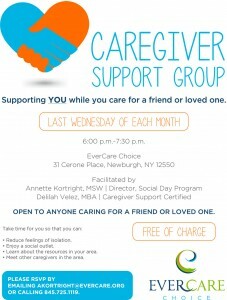 EverCare introduced our Caregiver Support Group on Oct. 26. 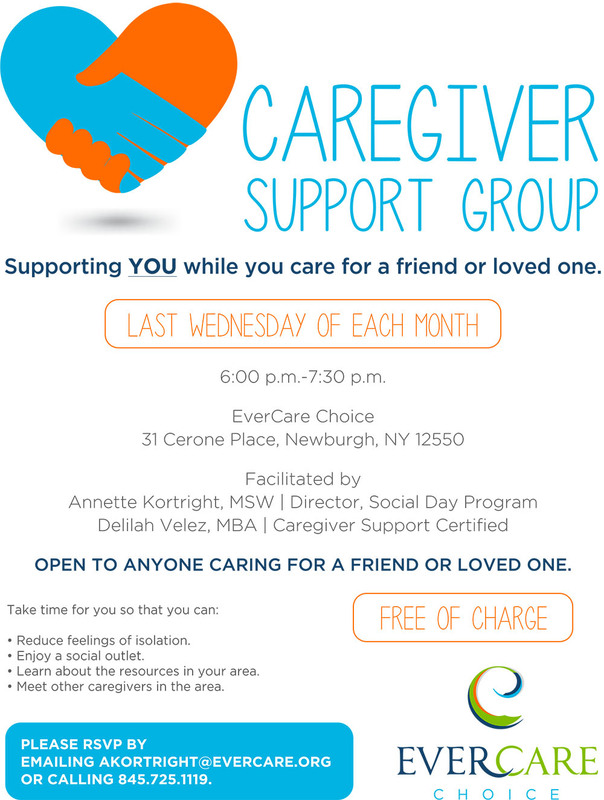 The complimentary support group meets the last Wednesday of each month, and is open to anyone caring for a friend or a loved one. 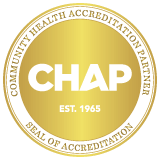 The group focuses on members reducing feelings of isolation, enjoying a social outlet, learning about resources in the area, and meeting other local caregivers.